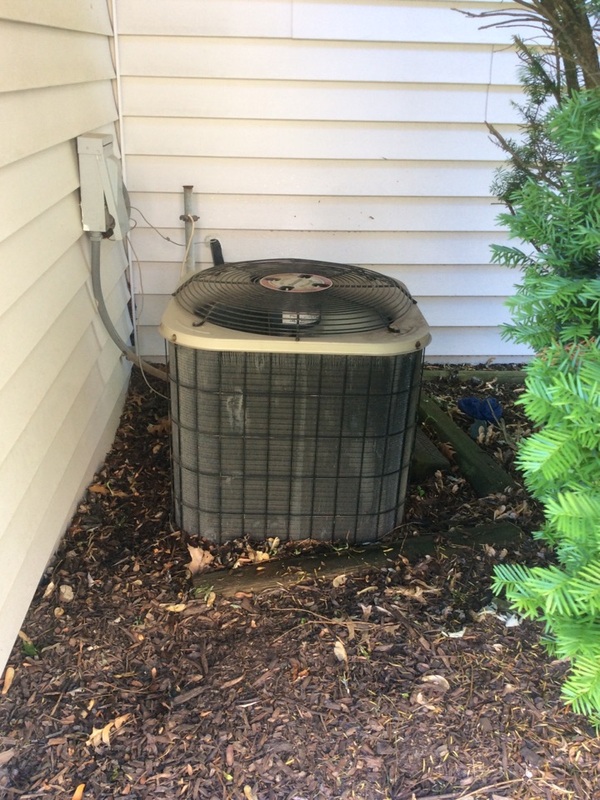 Local heating & air conditioning company serving Schaumburg over 15yrsNew Vista Heating & Air Conditioning, Inc.
We’re a local heating & air conditioning repair company that’s been serving Schaumburg and the surrounding NW suburbs for over 15 years. 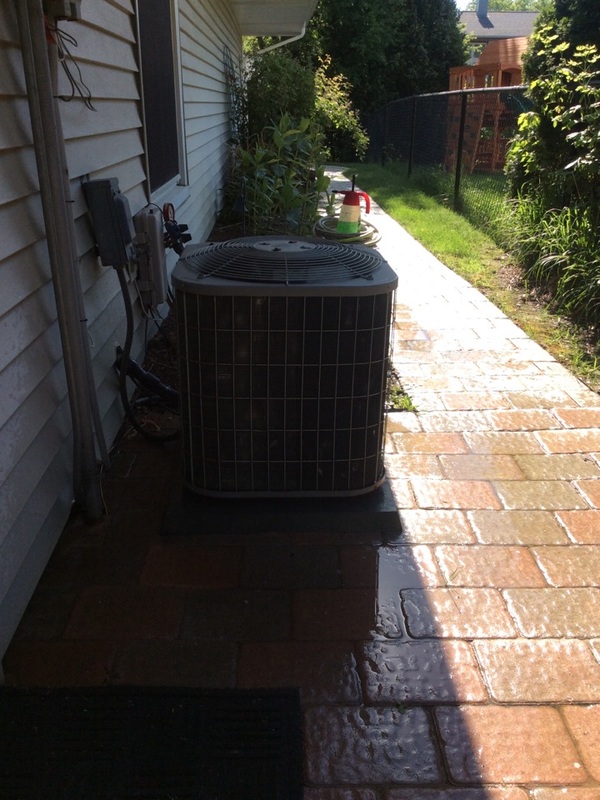 Through consistent stellar service and precise, detail oriented work we’ve had the opportunity to earn a standout reputation as the HVAC company of choice for residents and business owners in the Schaumburg area. 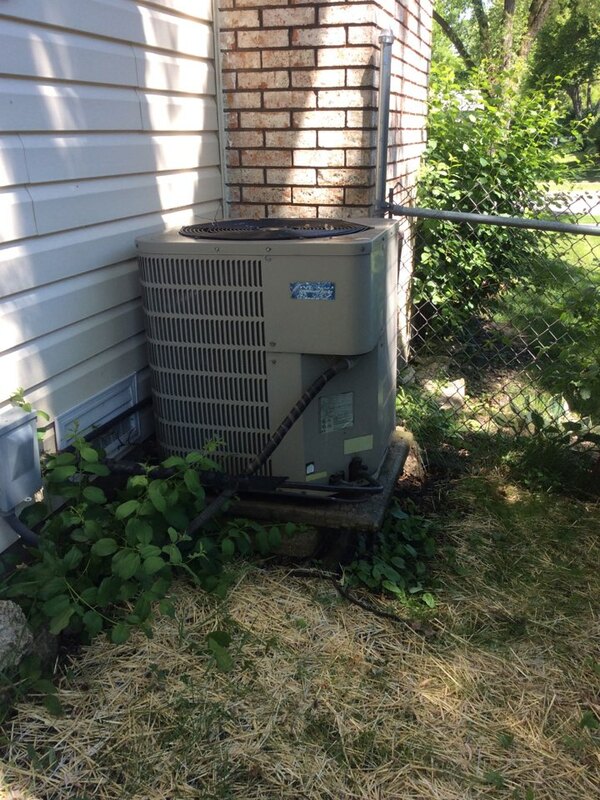 New Vista Heating & Air Conditioning Inc. - Reliable, experienced heating & air conditioning company in Elk Grove Village, IL serving all of Chicagoland. Call us today for all of your furnace, a/c and heating needs.